This kit contains all the tweed fabric you need for the front and back of one 16" Hare cushion. You will get the drawings for both cushions so that you can decide which to make. Additional requirements are a fat quarter of calico, fat quarter of wadding and 20cms of fusible web (such as Bondaweb.) 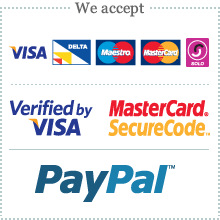 Please note fabrics may vary from our sample but will maintain the integrity of the cushion. Michaela Smith the passionate patchwork and quilter of 'One ginger Tom' is at it again, I would like to present our best selling Hare Affair cushion. 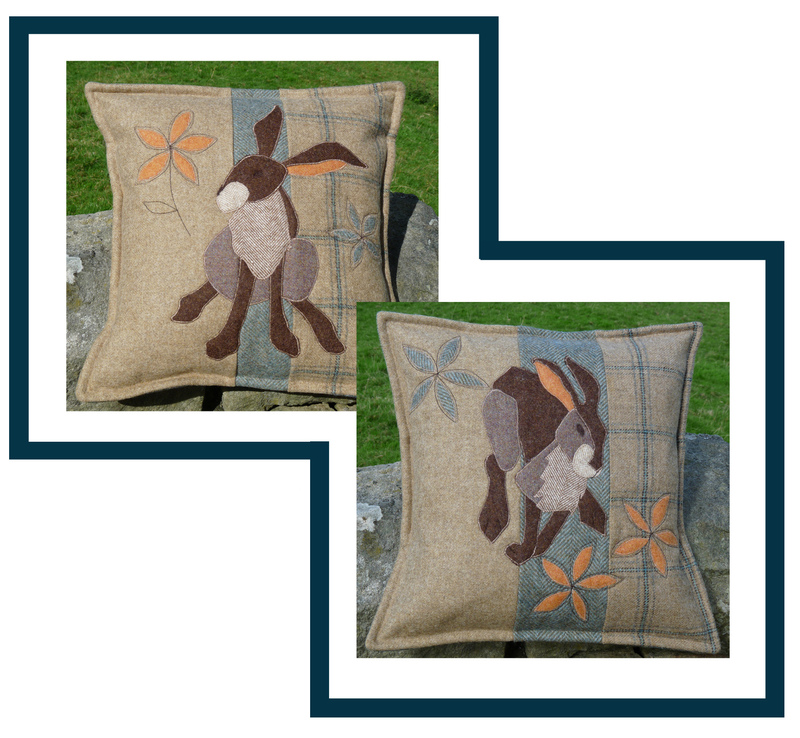 Michaela's simple designs are so well written using her skills as a secondary school English teacher that you will find it easy peasy to increase your soft furnishings with your own Hare Affair cushion using wool tweed.